Yep, Grandpa's done it again! He's continually working on making it easier for you to buy local whole grains. 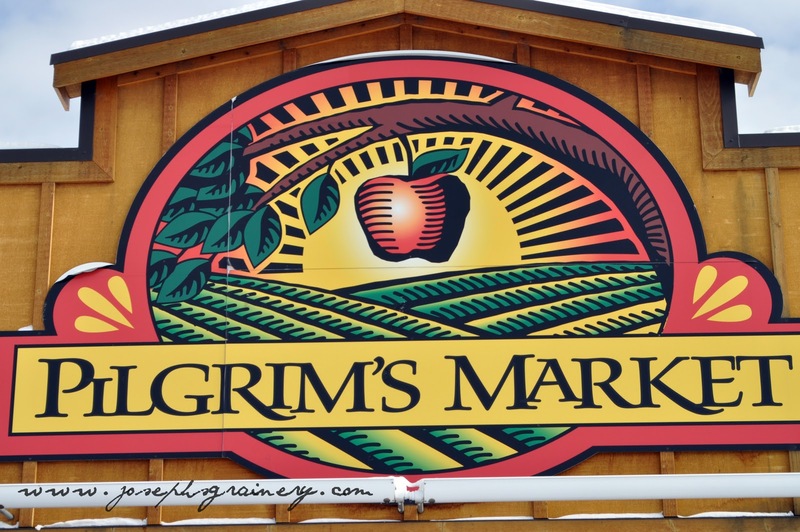 In Coeur d'Alene, Idaho you can now purchase Joseph's Grainery local whole grains, freshly ground flours and kitchen ready mixes at Pilgrim's Market! We're excited to on the shelves of the Pilgrim's Market and available for those of you in Coeur d'Alene! Stop by, purchase some locally grown Joseph's Grainery whole grain products and tell them that Joseph's Grainery sent you! Store Hours: Monday through Sunday 9 AM to 8 PM.